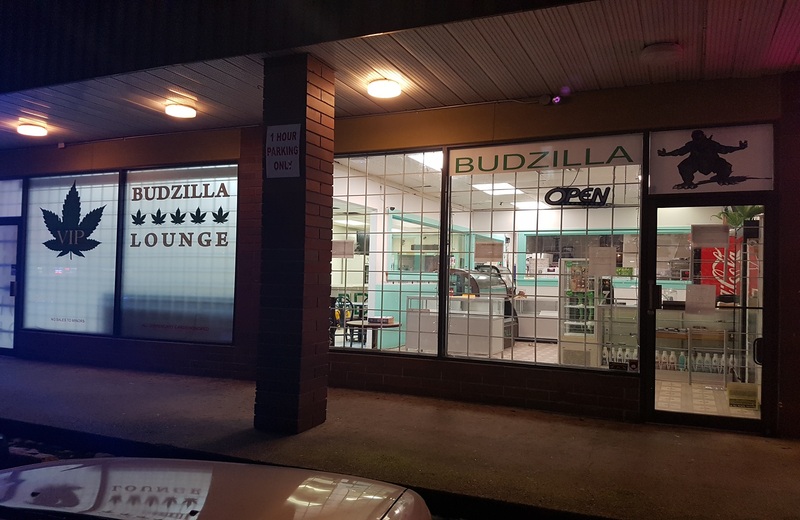 Budzilla Canada – Only the best – For the best! Only the best - For the best! Check out what we have in stock. Our live menu is a reflection from the inventory system that we use for our inventory and is displayed online. If it's listed on live menu it's in store ready for pick up. With over 50 strains to select from at any given time and much more this is definitely a cool canna tool that displays live info. 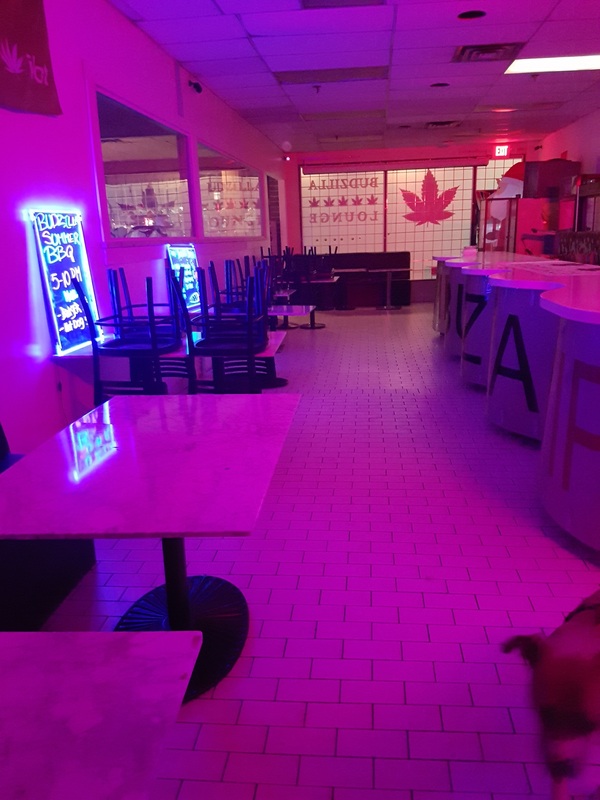 We have the canna friendly spot in Vancouver. An 800 sq. ft. lounge that is 420 friendly safe spot that seats 40 people comfortably and is used in many community events/meetings such as ptsd group meetings. The Budzilla V.I.P. Lounge offers many surprises such as online gaming on large (12 ft.) screen t.v. 's, music, live shows, fun and much more. Check out the good times that we've had in the past 4 years while operating the Budzilla cooperative. We literally have collected hundreds of Video's and 1000's of pictures for you to see what we have been up to. We have the Budzilla Show and the smoke show for your enjoyment as well in the gallery. Enjoy! An exceedingly large clump of weed; usually an ounce or more. Extremely rare and highly coveted by stoners around the globe. if you so happen to come across one of these epic buds, be sure to take a picture, or your friends will never believe you. That's the dictionary version. To us Budzilla is a lifestyle. A kind place to meet. A safe oasis for like minded people that are health conscious. 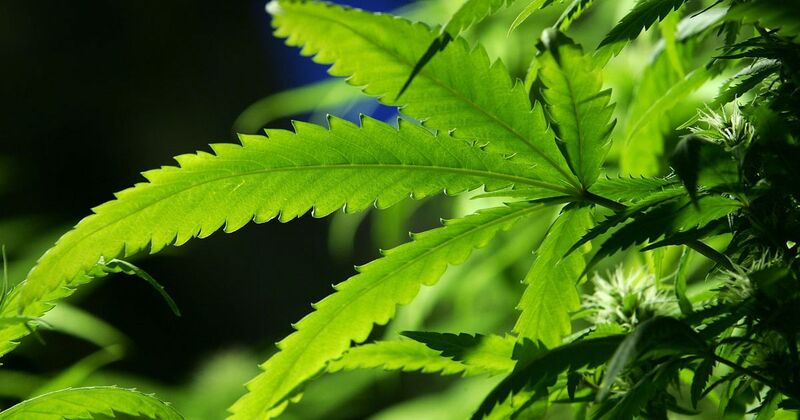 Cannabis is central to that health aspect.